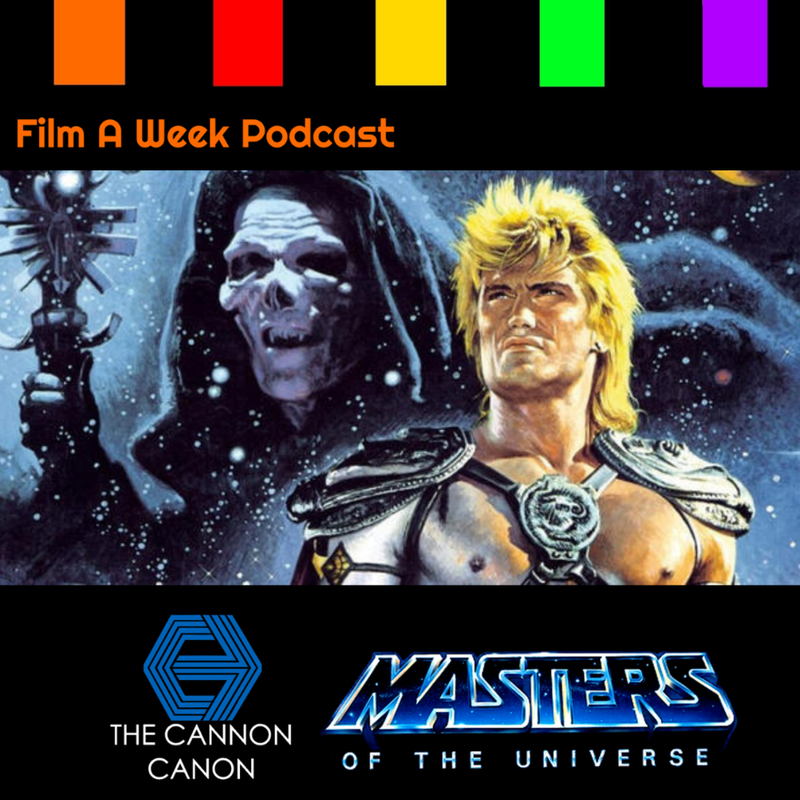 Serg Beret and Patrick Raissi tackles the infamous adaptation of “He-Man“ with 1987’s “Masters of the Universe” alongside special guest Nick Romi, director of “Danger Boys: Punks in Osaka.” Listen as they talk about “So Bad, It’s Good” films (like “Thinner”), possible inspirations for Robert Rodriguez, Gwildor, sweet 80’s hair and Frank Langella killing it as Skeletor on this Thanksgiving Special! Follow Nick Romi @nickromi_films on Instragram! Watch “Danger Boys: Punks in Osaka” on Amazon Prime! Buy it here!